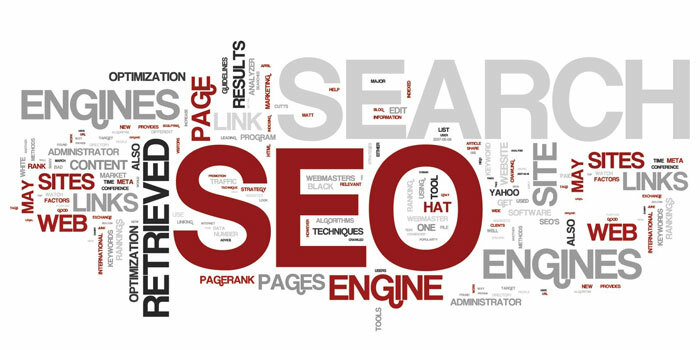 Search engine optimization is a critical part of every successful business. This service will help increase legitimate internet traffic to you company's website. ICS offers expert search engine marketing services that will bring your business "organic" search engine results. Research has proven that over 70% of search clicks are being done via organic results, this makes search engine optimization a critical marketing tool in today's highly competitive business world! This service will boost your web traffic, search engine rankings, and conversions for your clientele. Integrated Computer Services utilizes the "white hat strategy". This strategy focuses on real human audiences opposed to search engine algorithms that are able to fit within the rules and policies of Google. The "white hat strategy" promotes unique, high quality content by using detailed meta data that is keyword rich and easy to navigate. The first step of this service is to analyze your website to assess what changes must be made in order to make it for search engine friendly. This may require a complete website makeover, or possibly just a few small adjustments. The next step is to initiate a keyword analysis report in order to create a custom database of keywords and key phrases. During the process if we find any new relevant keywords to add, we create new webpages that will feature content on this topic. Integrated Computer Services also conducts Google Off-Page Strategy and Social Media Marketing. This is another feature that boosts your presence and rankings on Google. This service includes helping your company with creating local online directory listings and citations to skyrocket your Google My Business account rankings. We also offer consulting on enhancement of all social media sites for your company. We are regularly creating rich, new copy written material which is optimized for search engines and real human visitors. The Search Engine Optimization service is a fantastic way to see if your business is receiving all the views it potentially can get. Your business webpage content is critical when it comes to web searches that potential clients make. The amount of traffic your website will receive depends on the amount of original content it holds as well as important keywords. ICS will re vamp your existing page in order to attract more positive attention.